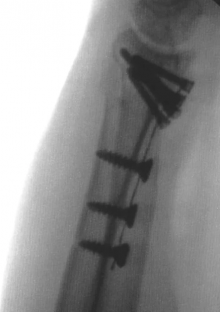 CarboFix nails and plates are made of continuous carbon fibers reinforced polymer, making the implants radiolucent. 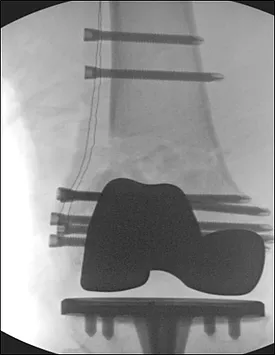 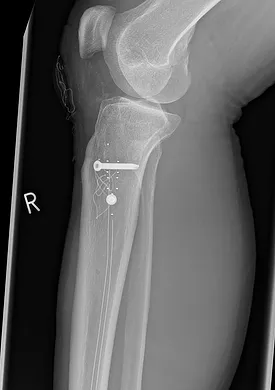 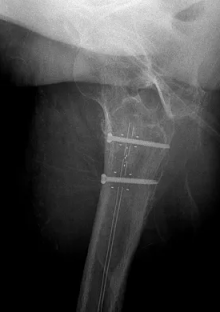 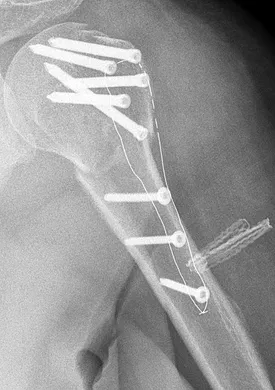 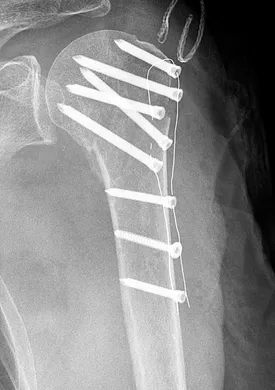 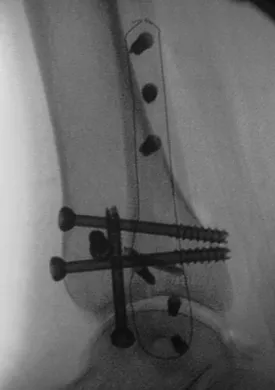 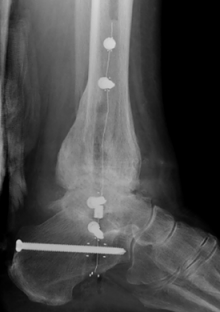 This allows superior fracture imaging, which is beneficial during surgery and follow up. 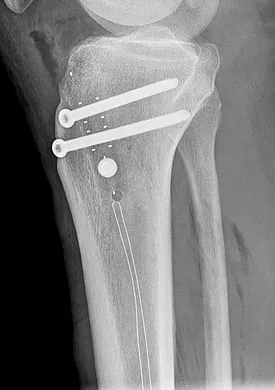 This composite material enables MRI & CT scan with no, or minimal artifacts for better soft tissue visualization, and enables radiation therapy with no backscatters. 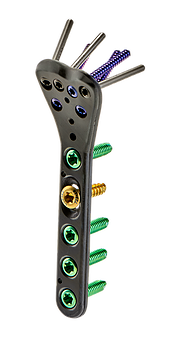 Made of continuous carbon fibers reinforced polymer. 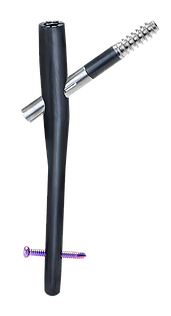 The carbon fibers are arranged in a unidirectional longitudinal orientation, as well as in a diagonal orientation, allowing multidirectional strength in all planes. 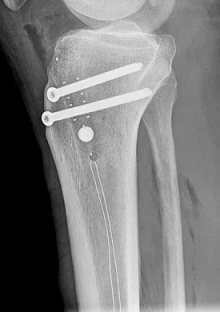 Circumference radiopaque marking outlining plate contour for positioning & follow-up. 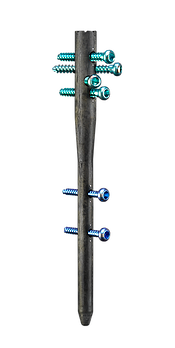 Polyaxial locking screws – up to 10° trajectory variation. 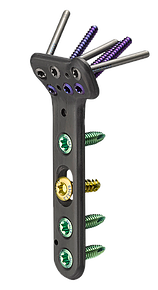 Screw holes accommodate both locking and non-locking screws. CarboFix Diaphyseal Plates are FDA cleared and CE marked. 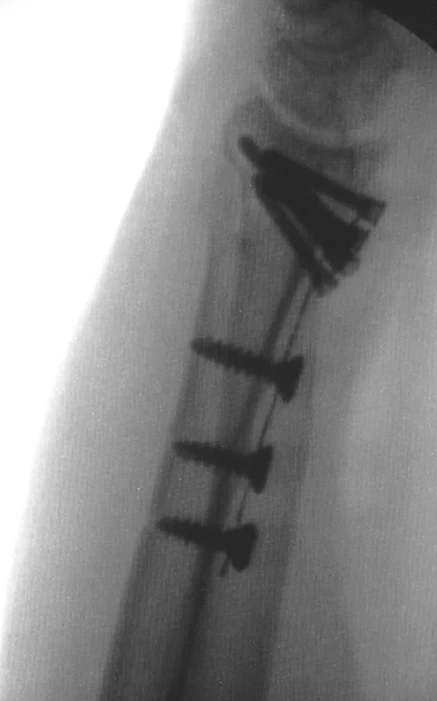 The Distal Radius plates are anatomically shaped. Standard & Narrow designs are available. 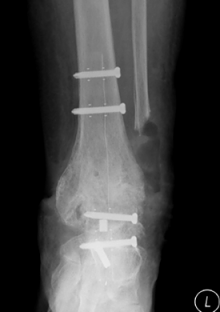 Low profile: plate thickness 2.4mm. 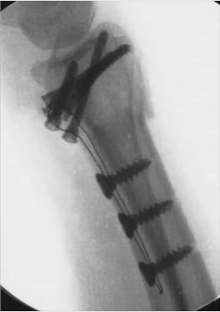 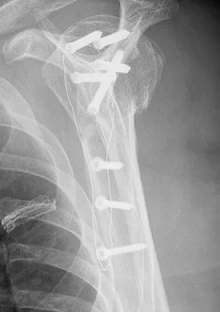 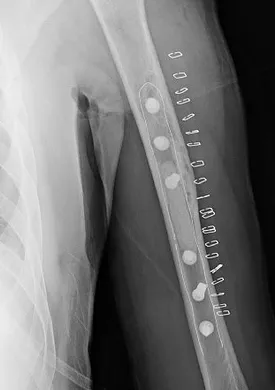 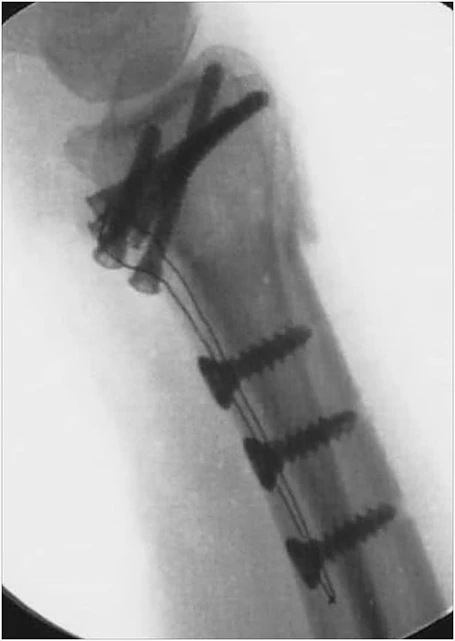 CarboFix Distal Radius plates are FDA cleared and CE marked. 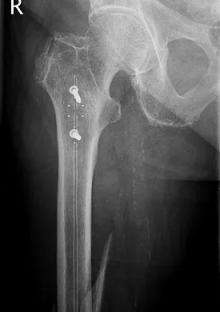 Low profile: plate thickness 2.3mm. 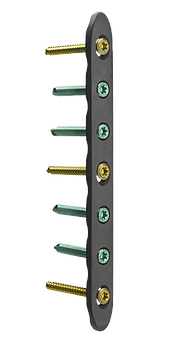 Screw holes accommodate both locking and non locking screws. 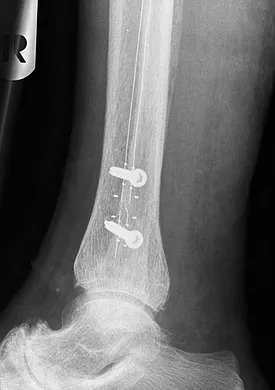 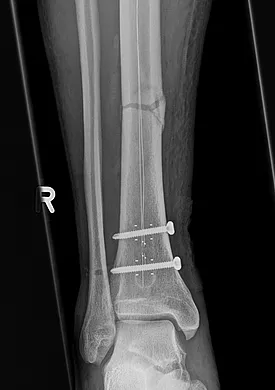 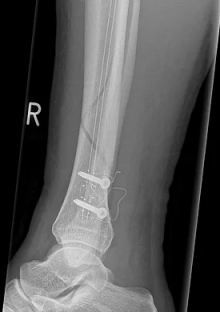 CarboFix Fibula plates are FDA cleared and CE marked. 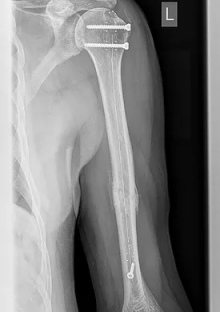 Low profile: plate thickness 2.0mm. 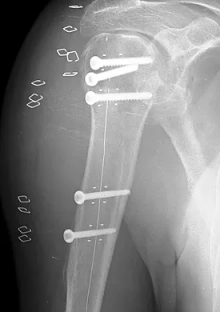 CarboFix MTP plates are FDA cleared and CE marked. 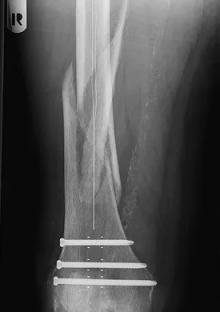 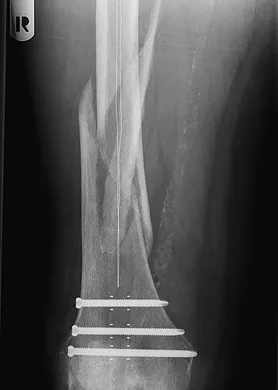 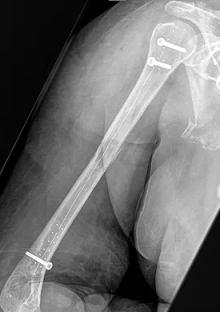 Standard Humerus nail with 5° bending at its proximal end. 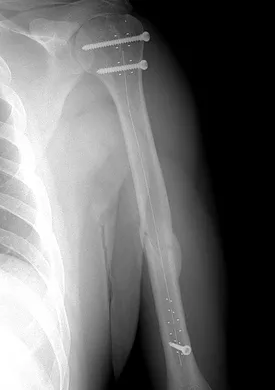 Proximal Humerus Nail with four way locking at the proximal end. 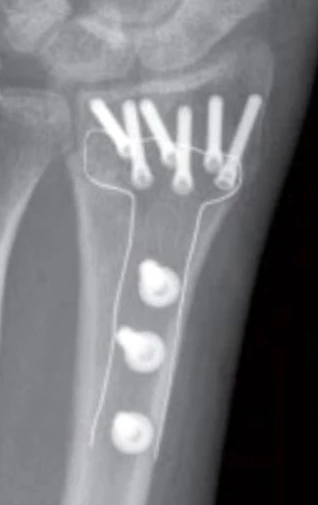 The screw holes are threaded for enhanced screw fixation. 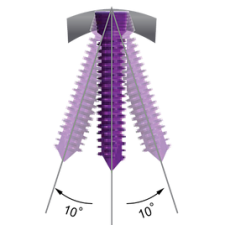 The nail cap is made of composite material and is radiolucent. 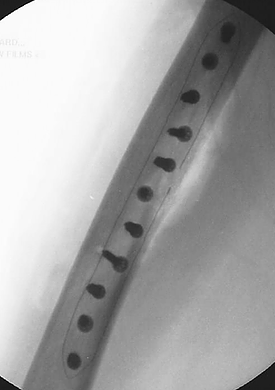 Radiopaque markers around the drill holes and along the nails’ length axis facilitate positioning and drilling. 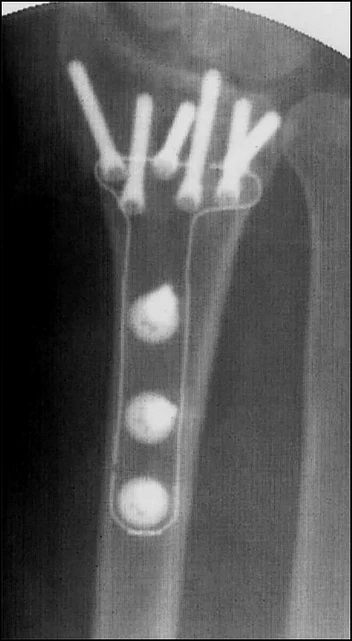 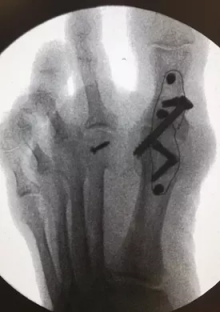 No artifacts in CT & MRI due to the nail. 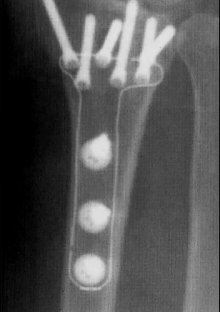 The nails are shaped as an anatomical bow, representing a radian of 1.5 meters (apart for the 200mm nails, which are not curved). 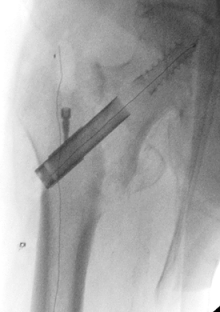 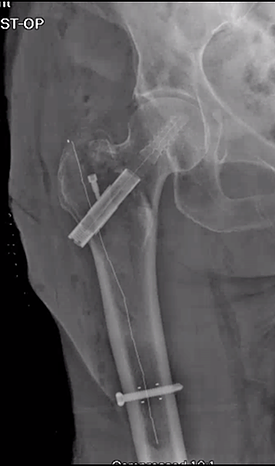 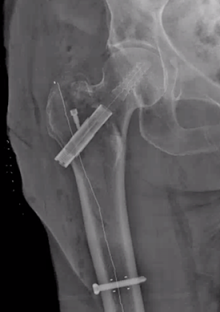 CarboFix Femur nails are cannulated for insertion over a proprietary 2.4mm guide wire. CarboFix Femur nails are FDA cleared and CE marked. 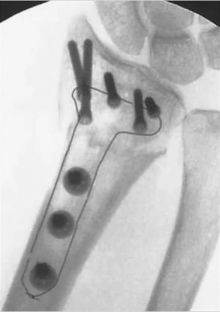 The nail has a 9° bending at its proximal end. 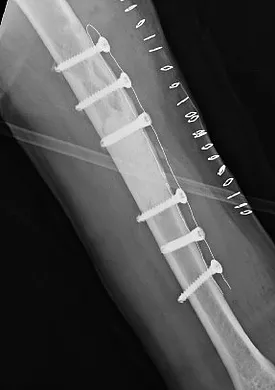 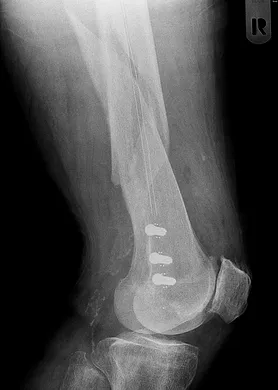 CarboFix Tibia nails are cannulated for insertion over a proprietary 2.4mm guide wire. 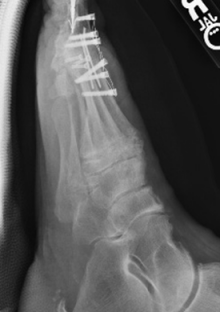 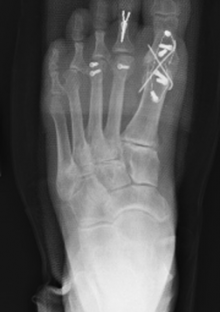 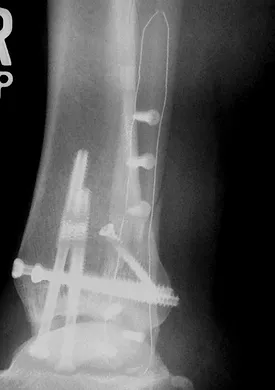 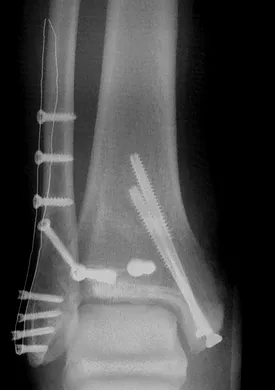 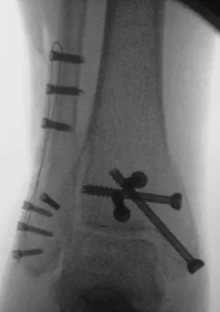 CarboFix Tibia nails are FDA cleared and CE marked. Radiolucent: Clear view of the fusion site. 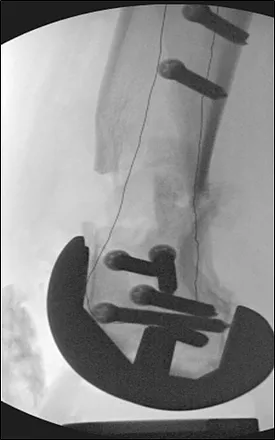 Nail internal Tibiotalar compression mechanism up to 7mm. 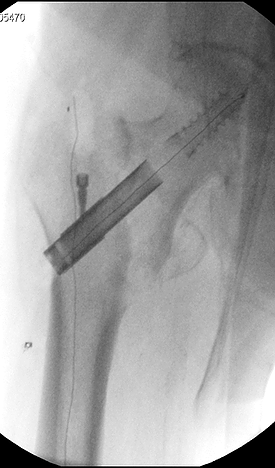 External compression up to 30mm using the Insertion Handle. The screw holes have an inner thread for enhanced screw fixation to the nail. 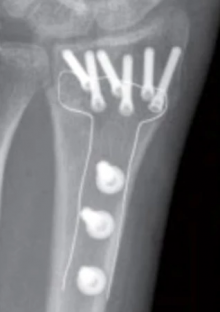 CarboFix nails and plates are made of continuous carbon fibers reinforced polymer. For more information on the technology and features of CarboFix implants, visit their website. 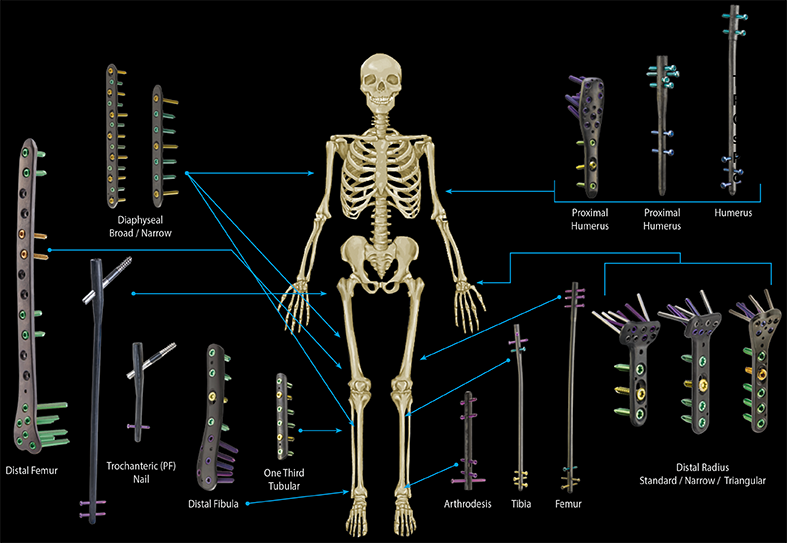 View the brochure for all Piccolo Composite plates and nails. 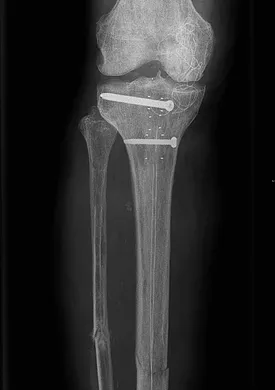 To view CarboFix trauma publications, visit their website. 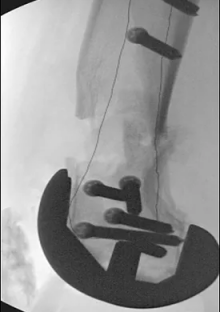 To view Surgeon’s Presentation videos, visit the CarboFix website. 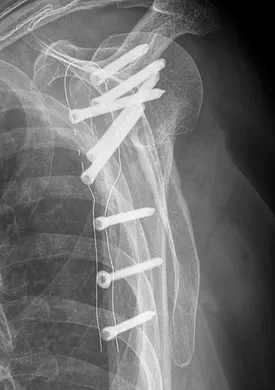 For more information on CarboFix Orthopedics, visit their website.